Well, color me happy! 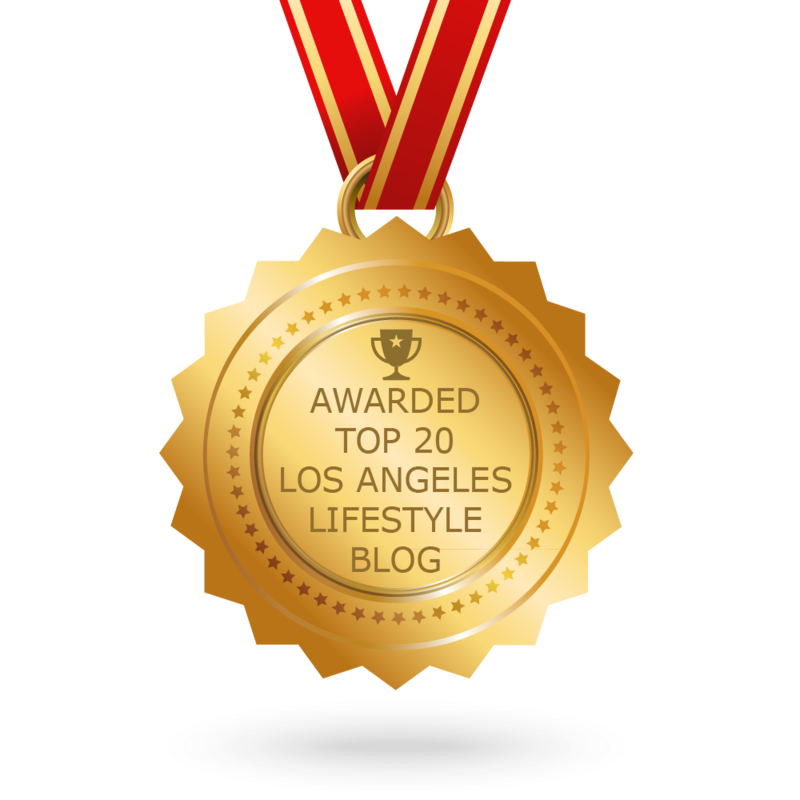 My own lifestyle blog was just featured as one of the top Los Angeles lifestyle blogs and websites to follow on Feedspot.com, an RSS reader that lets you keep all of your favorite blogs and sites in one spot! The winners were awarded based on Google reputation and search ranking, influence/popularity on social media, the quality of the posts and Feedspot’s own awesome editorial and expert review. This was a huge feat for me and I’m overwhelmed with joy. When we all start out, I think we’re all hoping that someone, anyone is reading it. And although I know that satisfaction comes from within, it’s good to know when people on the outside are approving of our work, our passion project. A passion project that I work on at 4:00 am in the morning. Every morning. The extra bonus is that I was in the most awesome company with my own favorite Los Angeles blogs and websites: Los Angeles Magazine, The LA Girl, Love & Loathing Los Angeles and We Like LA. 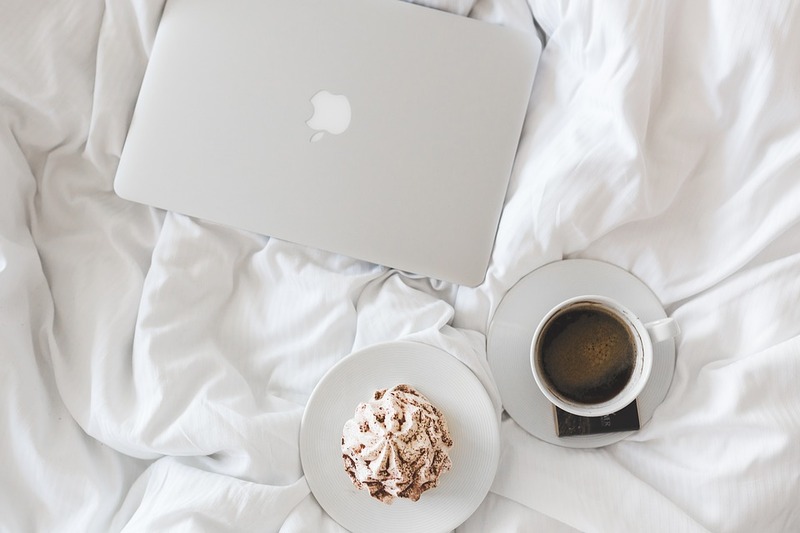 If you want to start your own blog, do it. It’s so fun and fulfilling and the perfect creative outlet – and maybe you too can be in the company of such awesome people as I got to be. Thank you so much, Feedspot!